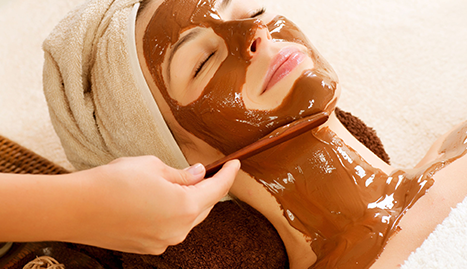 If there is any place that knows how to bring out the best in every woman, it is DaVinci Skin Care Center. You've never seen a medical spa like DaVinci Skin Care Center. That's because we are so much more! At DaVinci Skin Care Center, we offer the newest, most in-demand skin care technologies to you at a very affordable price. 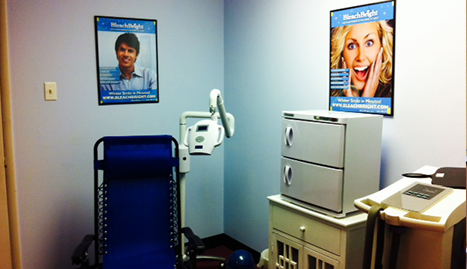 Our aim is to help you achieve healthy, more youthful looking skin and our clients stand behind our ability to do so. Using leading edge technologies and the highest quality equipment and products, your skin will experience a vitality and freshness like never before. 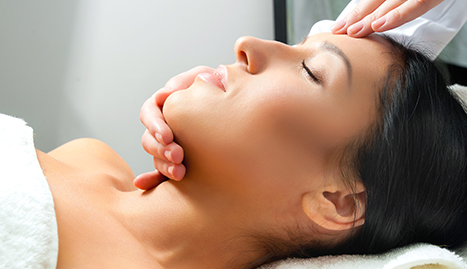 We also offer an acne treatment program customized for your skin. Come speak with one of our licensed practitioners today to set up an acne regimen that will cleanse and clear your skin, keeping it blemish-free. 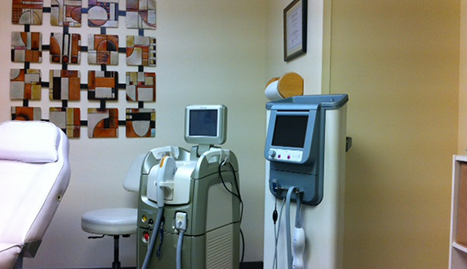 Call DaVinci Skin Care Center - WHERE SKIN CARE MEETS TECHNOLOGY!